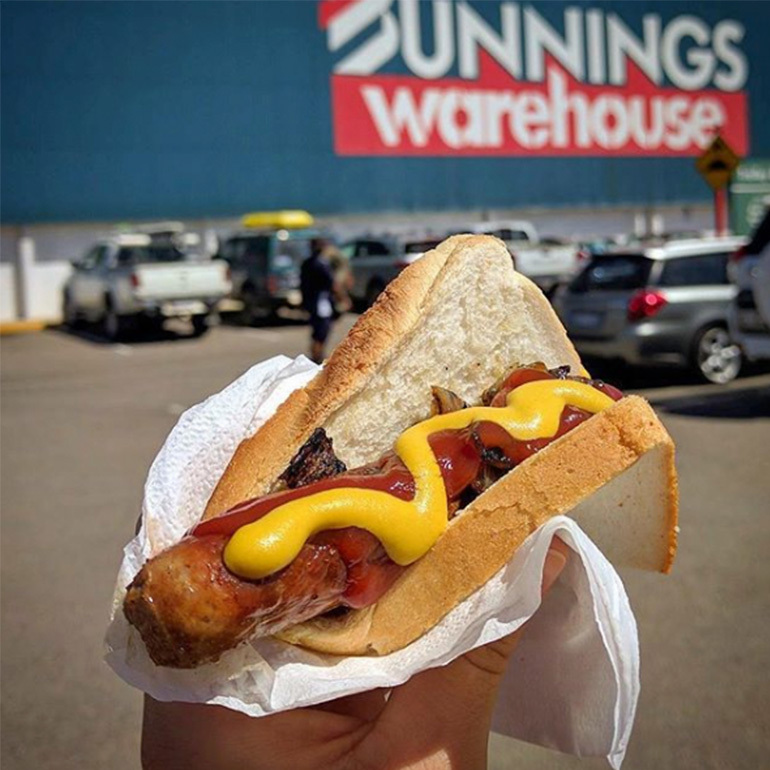 We will be at Bunnings Northland on Sunday 18 June from 9am, turning sausages at our annual fundraiser! 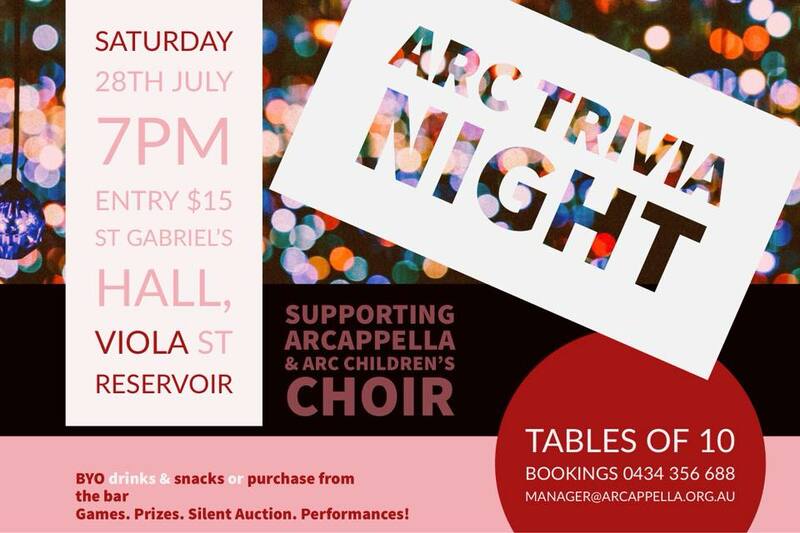 Please come along and grab yourself a snag, to support ARC. 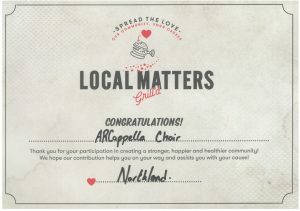 This month, ARCappella is one of the fundraising jars at Grill’d Northland! 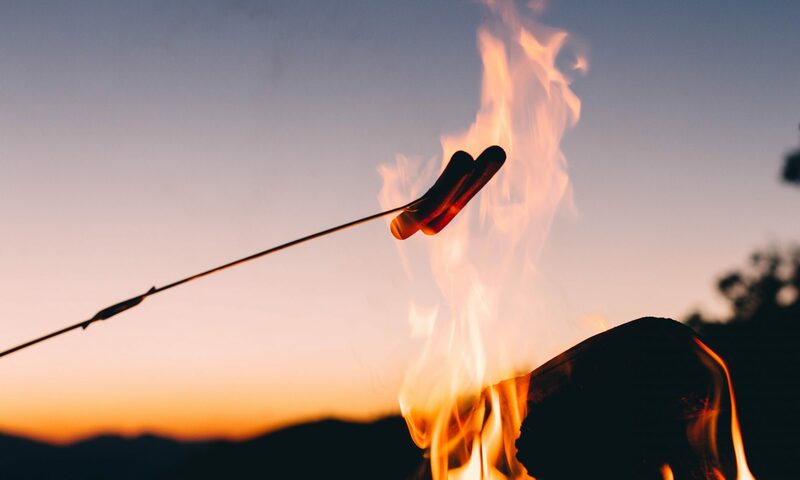 For every burger you buy, you’ll receive tokens. 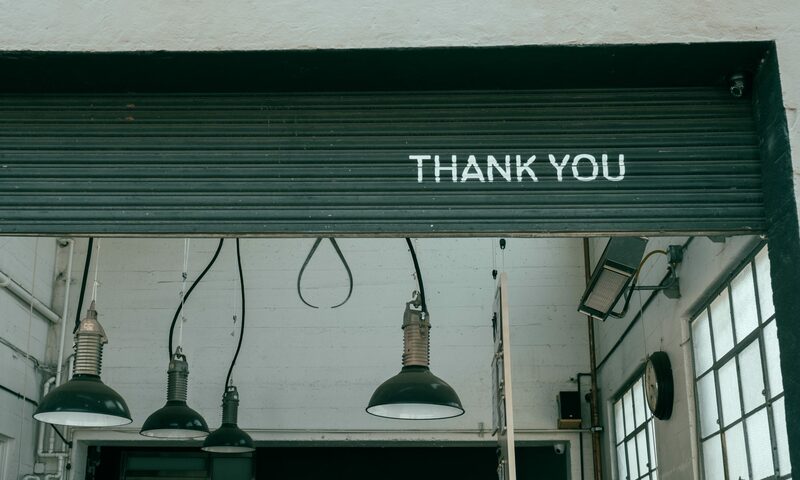 Please support us by placing your tokens into our jar – the community organisation that has the most tokens at the end of the month will receive $500!